From pops of peekaboo pastel to beautiful contouring color, hair color is having a moment. 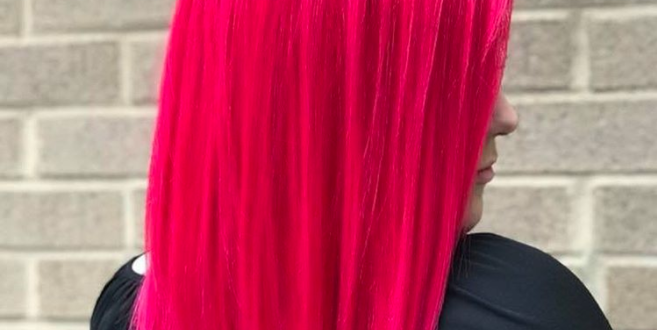 And at Princeton Salon & Spa we couldn’t be happier, because there’s nothing we love more than self-expression—and today’s color trends are the ultimate creative outlet. Plus, breaking news: Aveda’s new Demi+ color line now gives you vibrant color in a fraction of the time. With this new formula, the process takes between five and 20 minutes, depending on shade and tone (shaving actual hours off your hair appointment). Bonus: This look loves extra shine. Aveda’s new Demi+ color line uses certified-organic kukui essential oil, along with certified-organic castor and jojoba oils, so your shine game has never been so strong. Enter Demi+ yet again. 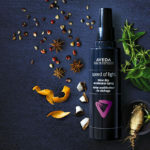 Aveda’s new color line is completely customizable, so you can choose your color’s hue and intensity to make it your own. Go for that bright blue you’ve been eyeing, or add subtle pops of pink just because. 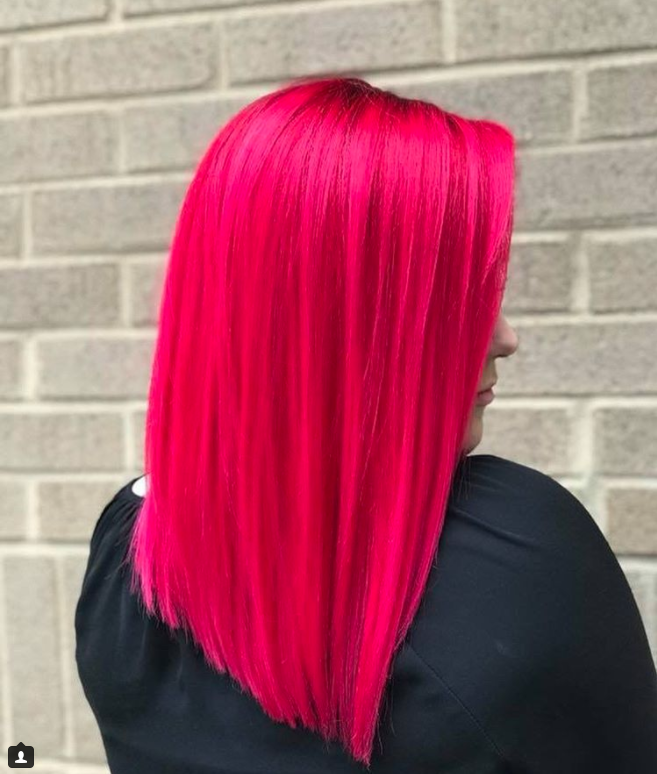 Its colors are as intense or low-key as you want, but its gel-like formula makes it fast, gliding right onto your hair for knockout results in 5-20 minutes. 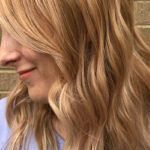 Another Demi+ plug – while most colors can be hard on your hair, Demi+ is so gentle and highly conditioning it can actually be considered a treatment for your hair. For grey coverage, consider adding a playful hue or go darker, for minimal maintenance. Considering a color update? Book your appointment at Princeton Salon & Spa. Go bold, stay subtle…but whatever you do, shine on.